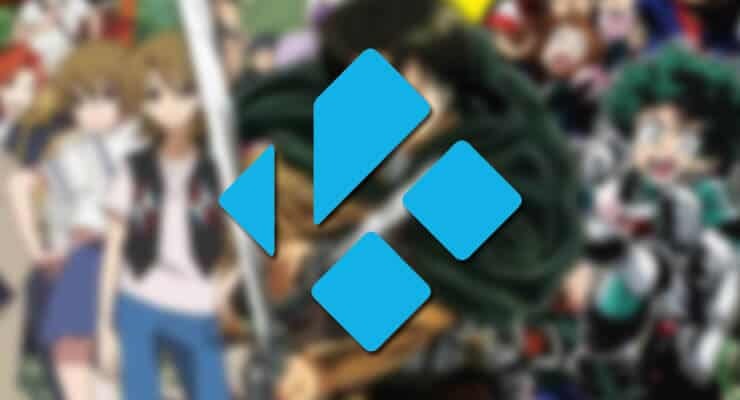 Here's a list of the 5 best Legal Kodi Anime addons for you to use. Probably the first choice when looking for an addon to watch anime, YouTube is home to hundreds of videos in this genre. All you have to do is a quick search via the Kodi YouTube addon and you will find out if there's content related to your favorite series. Some series are fully uploaded to YouTube and come with subtitles in English and other languages. 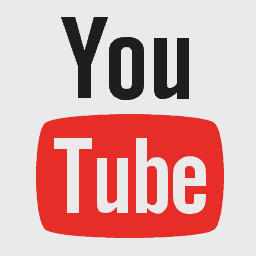 The quality of the YouTube videos is also great, so you will be able to have an excellent viewing experience if you use this addon. The main problem when using YouTube Kodi addon is that some series might not be fully uploaded, so be sure to check first before starting to watch an anime with this addon! 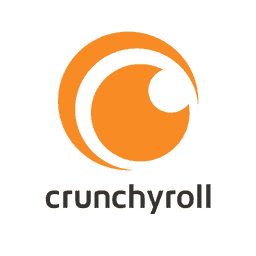 CrunchyRoll is a freemium service that allows you to stream anime content from its ample library, for a fee. It's a hugely popular subscription service with more than 23 million online watchers and 1 million paid subscribers. Within it, you can find about 800 anime series, 200 Asian dramas and about 50 manga titles, and their collection gets bigger with time. Their premium service is about 6 bucks per month, which is reasonable if you are a fan of anime content. However, there is also non-premium content you can watch for free. Nevertheless, this is a good option to consider if you want a legal Kodi anime addon. 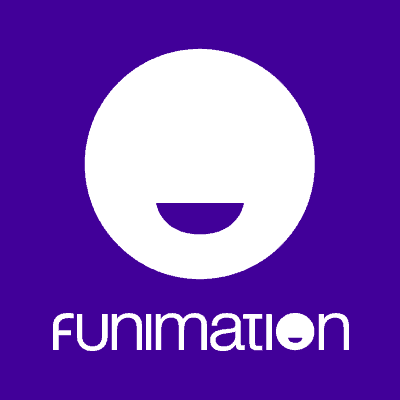 Another paid service with a great content selection is Funimation NOW. The creators of this addon have clearly put effort into it for it to feel clean, smooth and offer a quality experience for Anime viewers. As with CrunchyRoll, there is free and paid content you can watch within this addon. Using the Kodi addon takes a bit away from the great user experience you get on the application, but in turn, offers a better and more navigable simpler menu layout, so you can find what you're looking for in no time. If you are a fan of anime and want a legal Kodi anime addon on your Kodi HTPC, then Funimation NOW might just be your option! There is a website that goes by the name of 9anime.tv where you can find lots of content to watch. If you're interested in the best Kodi anime addons, then 9Anime might be a great option to consider. What makes this one of the best legal anime addons is that it offers the same experience you would get when browsing to the 9anime.tv website, but within Kodi, so if this website is legal to access and use in your country, then you can use the 9Anime addon for ease of access. The Kodi 9Anime addon works with Kodi 17 and newer, so make sure you update your installation before installing it, and enjoying its many content options! 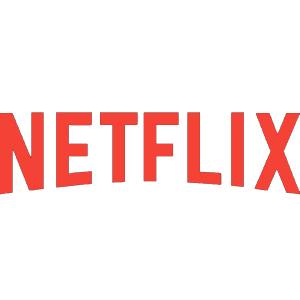 Netflix, the well-known streaming service, does also offer Anime and Asian dramas in its content options. If you are already subscribed to Netflix, you can install the Kodi Netflix addon and enjoy the content. The advantage of installing the Netflix addon for Kodi is that you can access it from the Kodi interface itself without having to switch apps or devices. Netflix Kodi addon is great because you can enjoy content in a good quality and with accurate subtitles as well. You can watch Anime and Asian dramas on your Kodi HTPC if you are already subscribed to Netflix and use the Netflix Kodi addon. Give it a try today! As you can see there are quite some options to watch Anime on your Kodi device. This list is only a guideline, though. There are many more addons that can provide you with endless hours of content. We hope this legal Kodi anime addons list will allow you to find your favorite anime series. Want to add more content to your device? If you're an Android user, try these 10 best legal Android streaming apps for movies and TV shows. Enjoy your HTPC device to the fullest with our guides and tutorials!